Nanjing Keyuda Trade Co., Ltd.
UV-protected printing so the colors don't fade ensure years of fun with this pool float. Can be blown up by mouth(Not Recommend), with a pump, or with a hair dryer on cool. RIGHT SIZE: The size is suitable for adults and children(Accompany with an adult). Henan Bestair Trading Co., Ltd.
Alibaba.com offers 45,497 pool toys products. About 31% of these are water play equipment, 9% are pool & accessories, and 7% are other toys & hobbies. 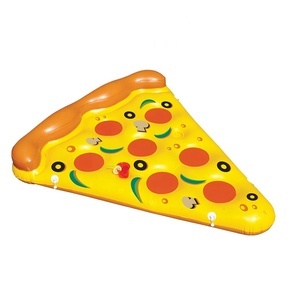 A wide variety of pool toys options are available to you, such as free samples, paid samples. There are 45,353 pool toys suppliers, mainly located in Asia. The top supplying countries are China (Mainland), Hong Kong, and Taiwan, which supply 99%, 1%, and 1% of pool toys respectively. 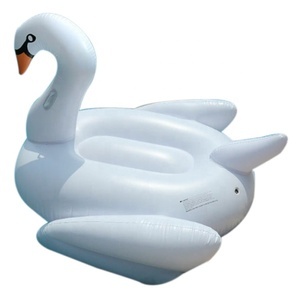 Pool toys products are most popular in North America, Western Europe, and South America. You can ensure product safety by selecting from certified suppliers, including 7,485 with ISO9001, 4,953 with Other, and 1,828 with ISO14001 certification.